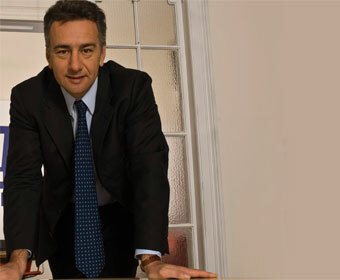 Andrea Casalini has been CEO of Italian mobile content firm Buongiorno since April 2000, and is credited with steering the development of the company from a startup to its current position as one of the largest players in the mobile content space. quizzes and advertising. In June, Buongiorno struck a deal with Nokia, to help the Finnish firm boost its blossoming content and services strategy further, by adding Buongiorno’s Blinko-Gold mobile site, which carries video, music, graphics and games, to ten device models, including the N95,N70 and N82. Listed with a market capitalisation of e200m,Buongiorno appears to be betting on this latest deal to help it achieve its 2008 revenue target of e330-350m, almost double its 2007 figure of e175m. The firm has redesigned its software in preparation for the next level of mobile content services, including social networking and targeted mobile marketing.